the hobbit an unexpected journey. the hobbit 2012. 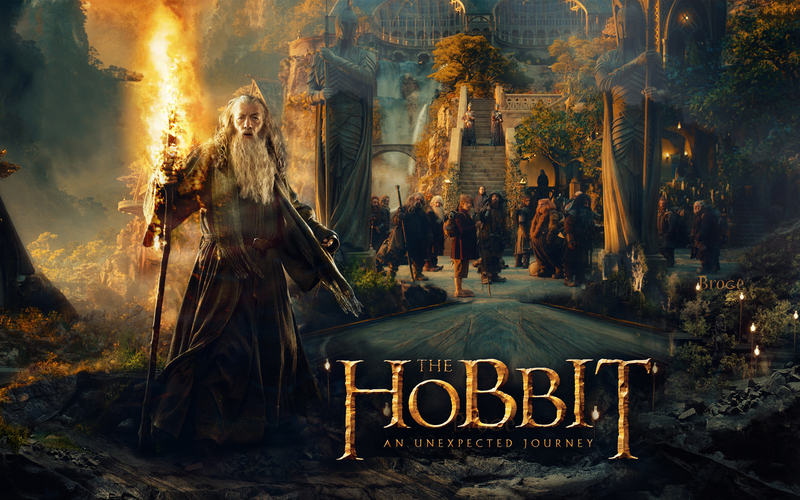 HD Wallpaper and background images in the 호빗 club tagged: the hobbit an unexpected journey trailer the hobbit: part 1 ian mckellen bilbo martin freeman peter jackson.